Thanks for stopping by our website! FBC Denver City is a place where you are always welcome and can come just as you are. We look forward to the opportunity to meet you in person some Sunday or Wednesday. God bless! You can also keep up with us on your mobile devices! Listen to sermons, check the calendar, and even see the latest announcements. Click below to download the MyChurchApp for Apple IOS (iPad, iPhone) and type in FBC Denver City when it asks for your church. Click below to download MyChurch App for GooglePlay and Android Devices and type in FBC Denver City when it asks for your church. 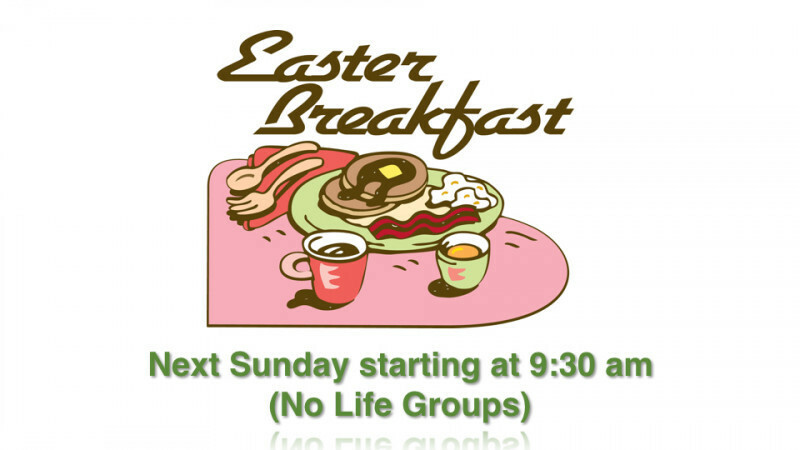 Sunday, April 21st - Easter Breakfast @ 9:30 a.m. (No Life Groups). Oikos Event - Sunday, April 21st - Easter Breakfast @ 9:30 (No Life Groups). Don't forget to invite your peeps. On Sunday, April 21st, we will take up an Easter Offering to Help Destiny Center Nevada move into their new facility. 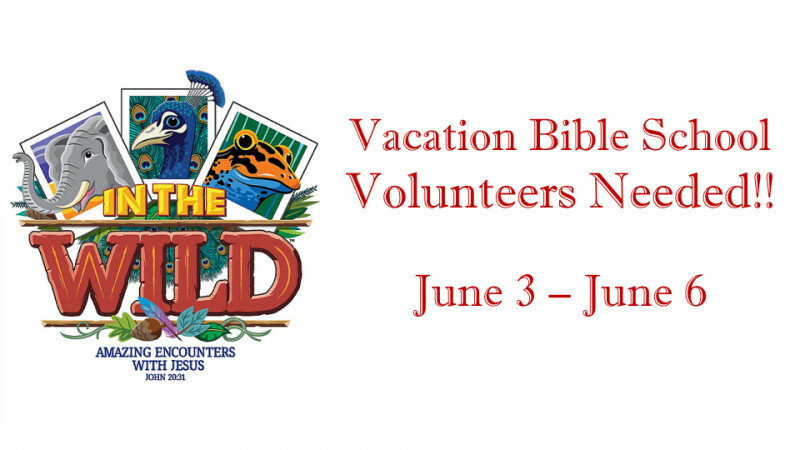 You can also bring your offering by the office any time this week. We will be taking a group of men from Denver City. Grab a friend and bring them along. Tickets are $30. 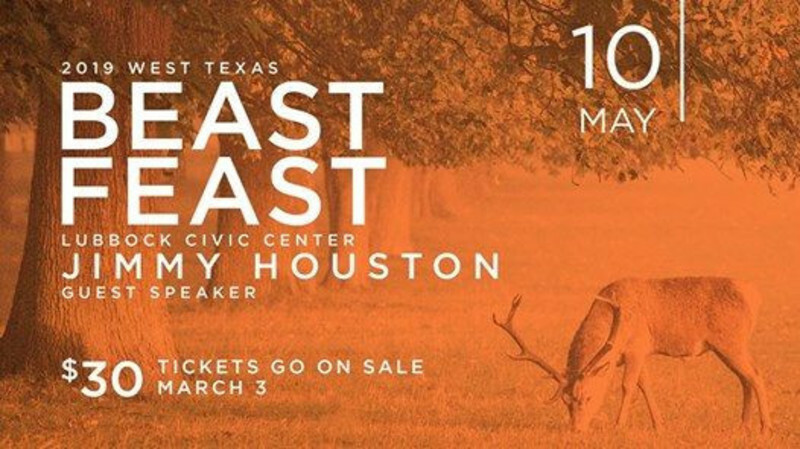 The 2019 West Texas Beast Feast is coming up this May with pro angler and TV host, Jimmy Houston, as the guest speaker. Registration is open March 3rd! Hope to see you there! Oikos Event - Sunday, April 21st - Easter Breakfast @ 9:30 (No Life Groups). Don't forget to invite your peeps. it's free. Join our choir that practices each week and performs on the first Sunday of each month.